"Did the CIA fund creative writing in America? 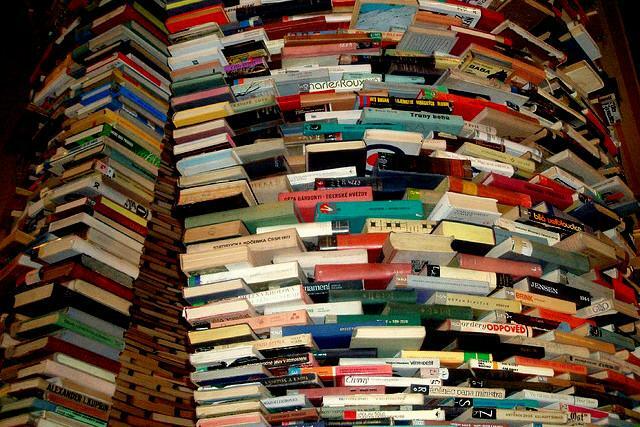 The idea seems like the invention of a creative writer. Yet once upon a time (1967, to be exact), Paul Engle, director of the Iowa Writers’ Workshop, received money from the Farfield Foundation to support international writing at the University of Iowa. The Farfield Foundation was not really a foundation; it was a CIA front that supported cultural operations, mostly in Europe, through an organization called the Congress for Cultural Freedom." Host Charity Nebbe talks with Bennett as well as Christopher Merrill, the director of the University of Iowa's International Writing Program, to get his take on the writer's workshop and Bennett's claims. Writers Edward J. Delaney and workshop grad Seth Abramson also join the conversation. 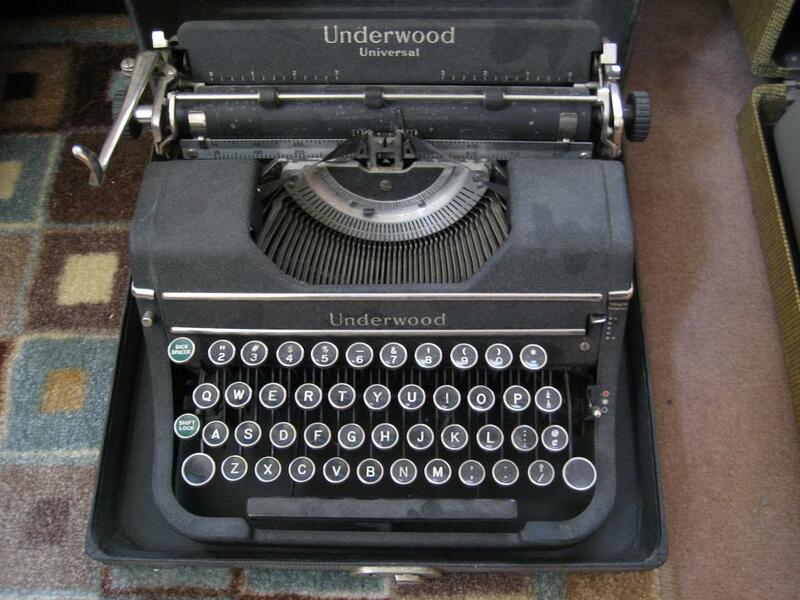 Madeline L’Engle once said, “You have to write the book that wants to be written. 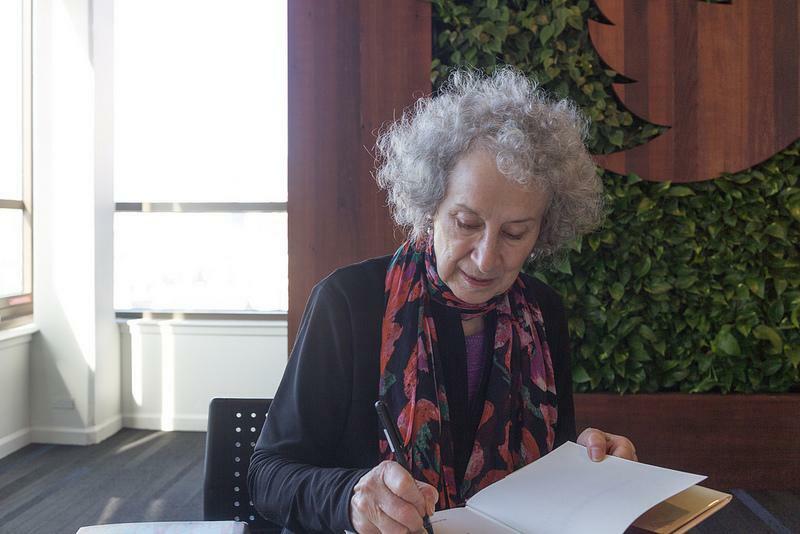 And if the book will be too difficult for grown-ups, then you write it for children.” Join host Charity Nebbe on Talk of Iowa to hear about the power of books for young readers and to hear about the books that helped to shape you in your youth. Guests are Maeve Clark and Vickie Pasicnyuk from the Iowa City Public Library, and Coordinator of the Iowa Center for the Book Robin Martin. 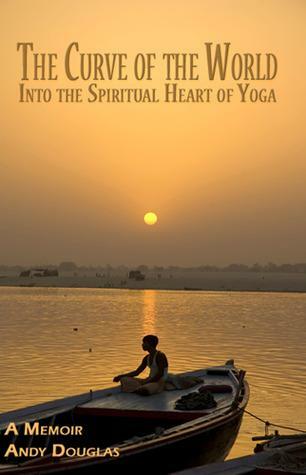 Iowa Citian Andy Douglas has published his memoir, The Curve of the World: Into the Spiritual Heart of Yoga. When he was in his 20s, Douglas turned aside from his minister father’s Christian beliefs and took up a life of yoga and meditation, eventually going on to becoming an Ananda Marga monk, leading the organization’s Seoul office. We hear about his life as a monk and his eventual return to the United States to fight Chronic Fatigue Syndrome. 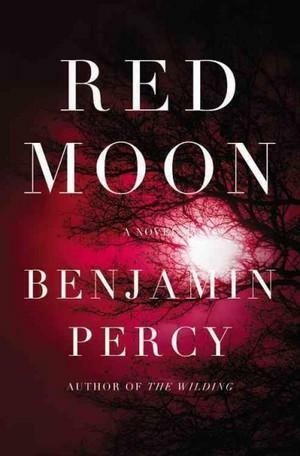 Benjamin Percy's new novel "Red Moon" is a coming of age story, with razor sharp political commentary, an inventive rewriting of human history, the science of animal borne pathogens, and good old fashioned horror. Host Charity Nebbe and Percy discusses his arduous research process which took him to the veterinary labs of Iowa State University and taxidermy shops. 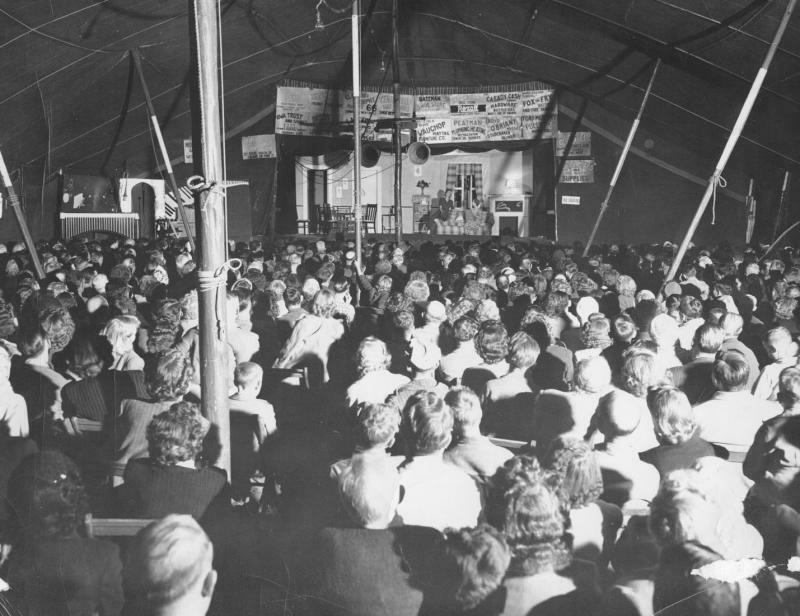 "The Schaffner Players" and "The Age of Miracles"
In the early 20th Century entertainment could be hard to come by and a great deal of excitement greeted troops of traveling actors when they arrived in small Iowa towns. As radio, movies and later television became popular, most of these troops disappeared. 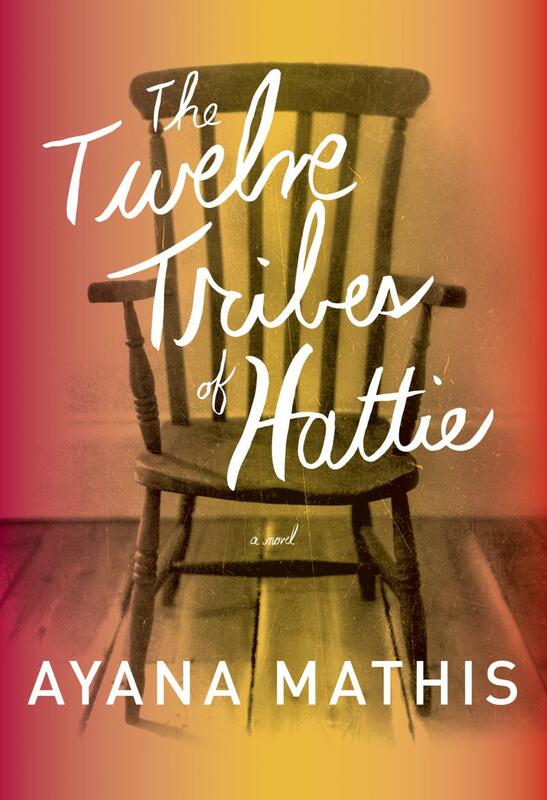 Iowa is home to a baseball fan who sees ghosts, one spunky librarian who owns all the books in River City's library and a cat with presidential aspirations. 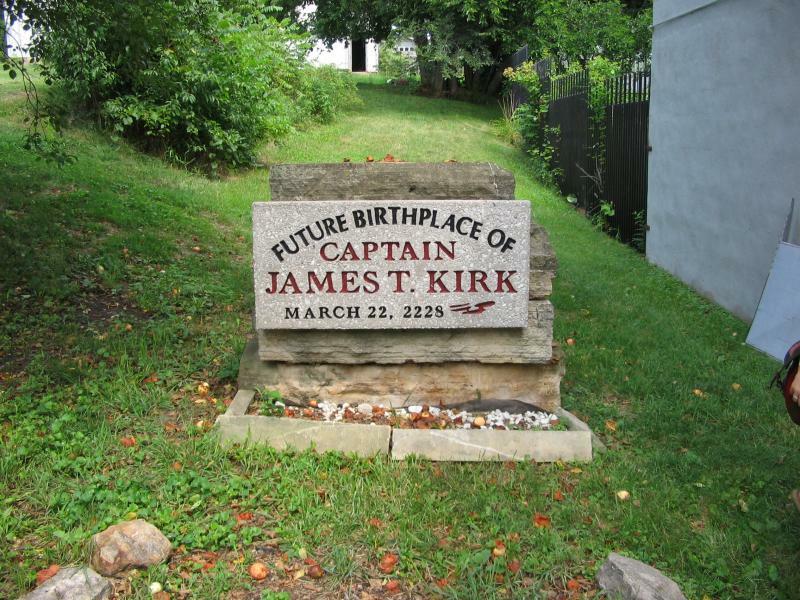 It is also the future birthplace of legendary starship commander Capt. James T.